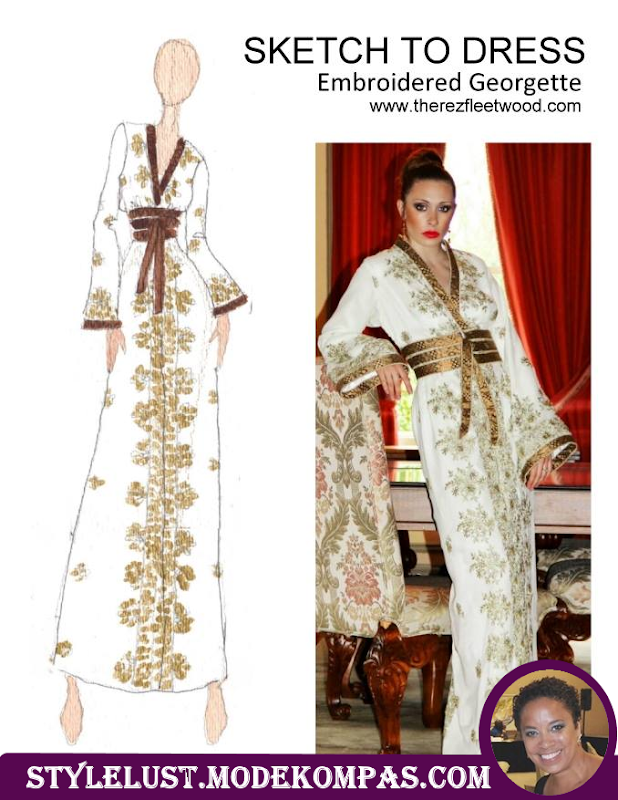 If you're looking to invest in a special number for that special day, not that I point everyone to Ms. Fleetwood (inset). She is simply one of the best. An Expert at fit and construction specializing in global aesthetics.